Think written blog posts are enough to keep your brand afloat? Think again. If you’re a well-established brand, investing in standout content types like videos, mobile apps, and even VR then unique content should be no problem. Smaller businesses, however, will have a tougher time keeping up. Fortunately for small businesses, once you understand the broad definition of infographics, using different types of infographics in your content strategy doesn’t require you to have deep pockets. Why Use Different Types of Infographics? Infographics can be considered as the saving grace of small brands in content marketing. Not only are they more affordable than videos, they are also very effective for stirring engagement in social media platforms. 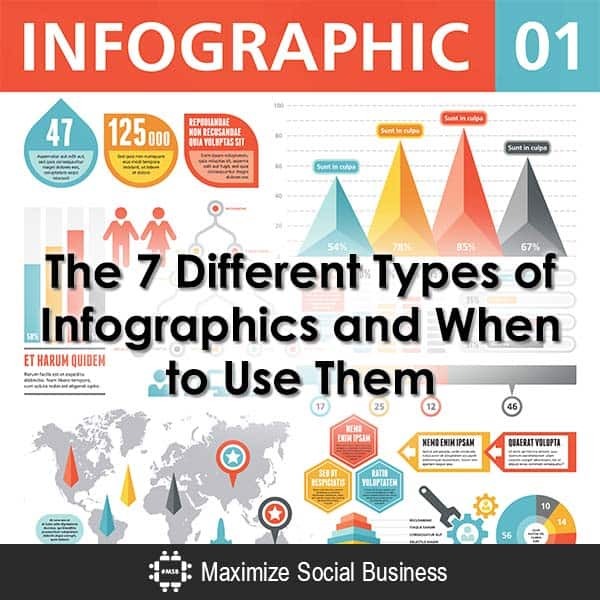 Different types of infographics utilizes several visual elements to present information. However, it is up to you to choose the elements that best fit the information you wish to convey. Visual elements are perfect for inducing certain emotions in your audience, which is why infographics are great for storytelling. If the story you want to tell involves multiple events or changes over time, then you should use a timeline. From a reader’s perspective, these infographics are easy to understand because they follow a single flow. Timeline infographics are appropriate if you want to discuss the evolution or history behind something. Just remember to keep the time frames consistent to avoid confusing the audience. For example, if you already marked the first event to have occurred in 1990, then you shouldn’t use a different measure of time such as hours, months, or days for other events. A popular way to use infographics is to visually represent complex data. Through data visualization, dense information can be shared with the audience faster and more efficiently. They also make it easier for the audience to remember the information. 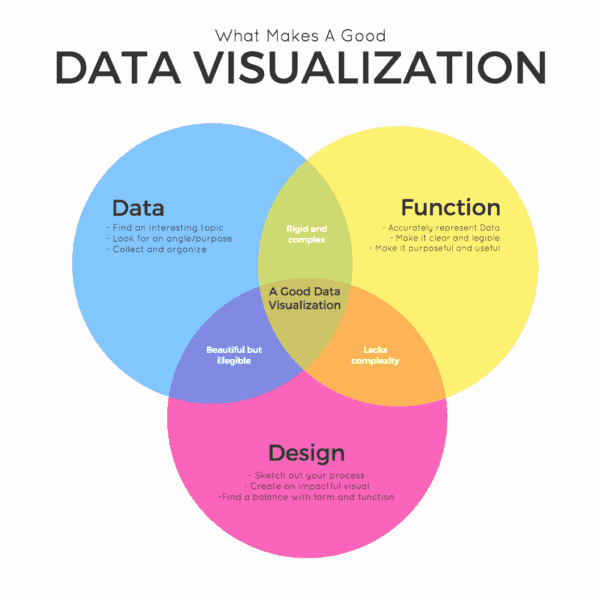 However, data visualization can be tricky since information can be presented in multiple ways. The key is to determine the best visualization that will get your point across. This type of infographic is quite flexible. There are several visualization types you can use – from bar graphs to pie charts. Of course, you can use a combination of these, especially when covering data-rich studies. Using visual elements is a great way to break down technical information, making it easier for the audience to comprehend. Use an infographic that breaks down information into its core components. Anything that can be explained by looking into its anatomy can be represented using this infographic type. This includes car engines, computers, animals, or even something abstract – like a strategy or mindset. A process is quite similar to a timeline. They both follow a single flow and are typically accompanied with directional cues like arrows and numbers. There is, however, a key difference between the two. Unlike timelines, processes do not depend on the progression of time. They focus on the actual events instead of when they occur. Explainer videos do a similar job with process infographics, but the latter are more accessible and easier to share. 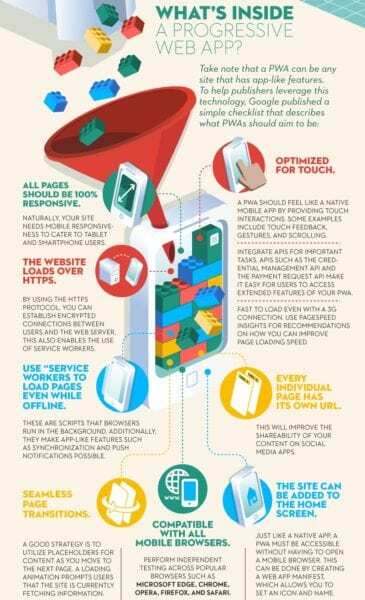 Infographics that focus on the “how-to’s” of a process can better relay instructions than long-form text. 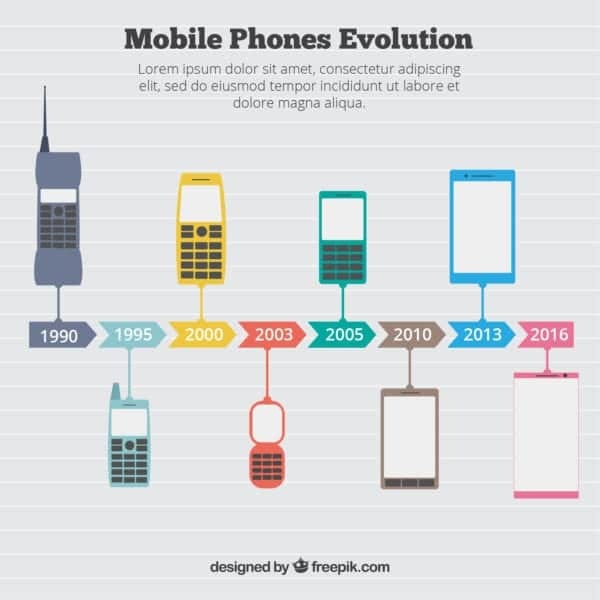 Besides, rather than using a single visualization to compare, doing a comparison infographic also means you can utilize different elements such as charts and tables. This allows you to perform comparisons in more creative ways. 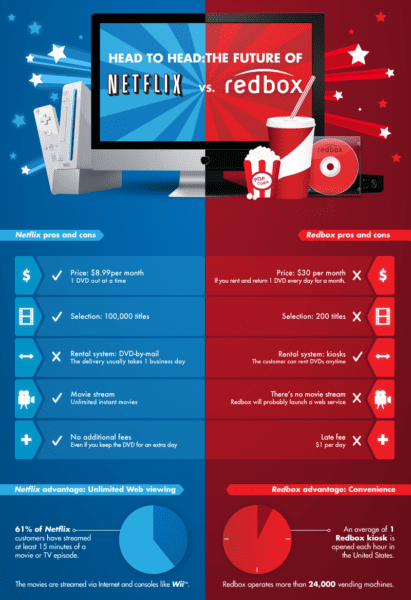 This infographic is useful if you want to compare two or more things. You are free to include as much information as you want as long as they belong to one of the groups being compared. Since there is no limit to the number of things you can cover, use comparison infographics for buyer’s guides that help your audience compare multiple products. Whether you’re writing an article or creating an infographic, organizing information in a list will improve the experience of your audience. 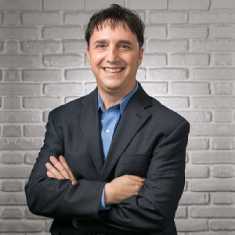 Lists make it easier to skim content, which is useful if viewers want useful information quick. Unlike process and timeline infographics, the items in a list infographic do not follow a specific order – with the exception of “top” lists that arrange items based on a set criteria. Regardless, everything in a list must collectively form a cohesive thought or relate to a single topic. List infographics have numerous purposes such as enumerating quick tips and top lists. It is probably the simplest format for any type of content. Map infographics are exactly what they sound like. They make it easy to share information tied to geological locations. 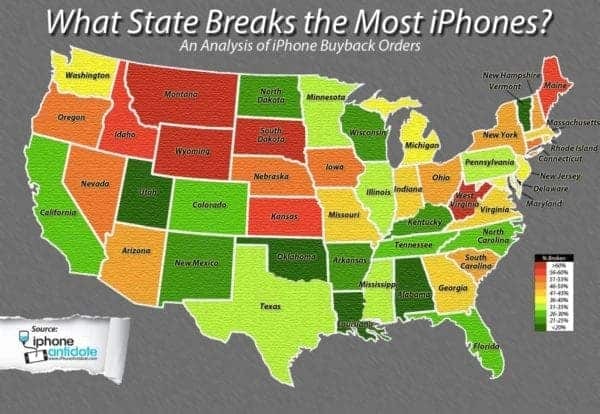 Map infographics are great when it comes to presenting statistics, survey results, and other demographic data. The good news is, you don’t have to conduct your own data-gathering for this. There are plenty of publicized studies and surveys you can use to create something unique. Understanding the broad definition of infographics and Incorporating different types of infographics in your content strategy could be your ticket to successful marketing. Just don’t be afraid to diversify and explore other content types that will appeal to different audiences. Vikas Agrawal is an expert on Infographics. Vikas is a start-up Investor & co-founder of the Infographic design agency Infobrandz that offers creative and premium visual content solutions to medium to large companies. Content created by Infobrandz are loved, shared & can be found all over the internet on high authority platforms like HuffingtonPost, Businessinsider, Forbes, Tech.co & EliteDaily. Hello! I have a question!